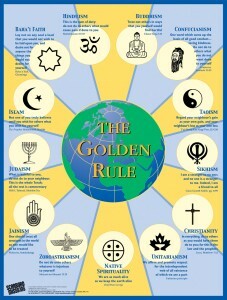 The Green Rule Poster features ecological teachings from sacred texts in 14 religious traditions. The 14 statements are presented against the visual backdrop of “the tree of life” and a variety of leaves from around the world. 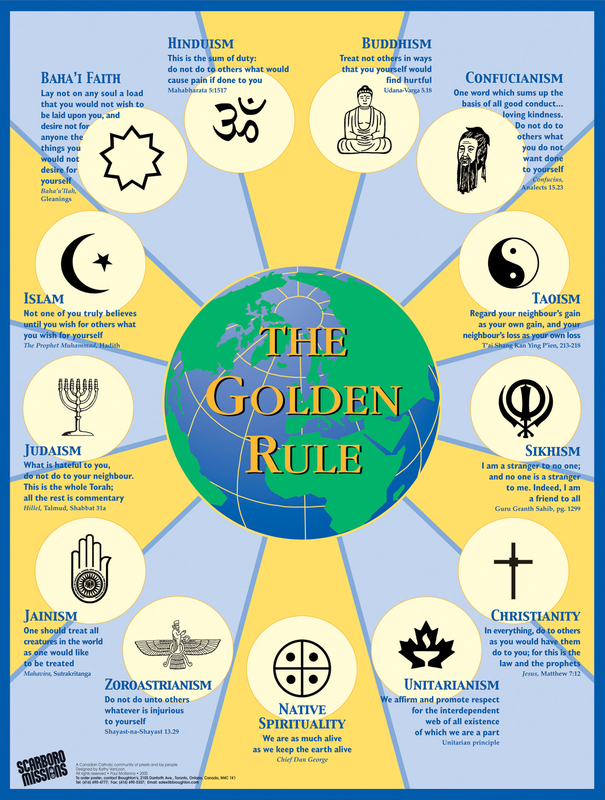 An accompanying 20-page study guide is useful for teaching members of faith communities and schools about the sacredness of creation in one’s faith tradition while reflecting on the ecological texts of other religions.